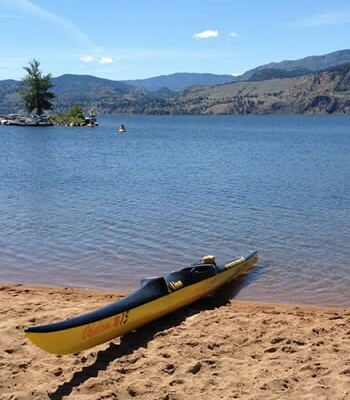 Because of the many different governance structures and issues in each utility, water system assessments are needed as the next step to protect water sources in the Okanagan Basin, according to the source protection officer for Interior Health. Ivor Norlin was addressing a standing-room-only crowd at the three-day One Watershed—One Water conference in Kelowna on Tuesday, along with senior drinking water officer Mike Adams, on source protection and the future of safe, clean, reliable tap water in the Okanagan Valley. 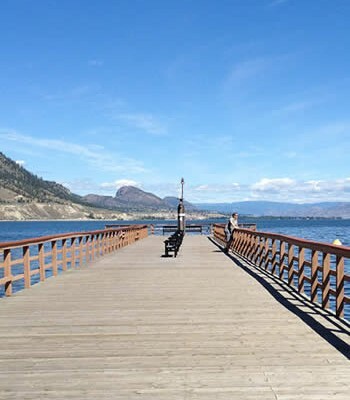 One of the biggest issues in the Okanagan Basin is source protection of drinking water, stated Anna Warwick Sears, executive director of the Okanagan Basin Water Board, in introducing the pair. Before embarking on their joint talk, they emphasized that the views they were expressing were personal and not necessarily those of Interior Health. 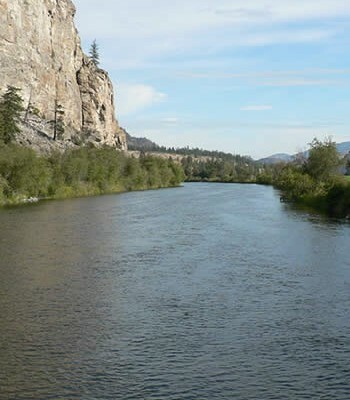 In the Okanagan, we have multi-use watersheds and multi-agency governance of water utilities, he noted. As well, many water systems were built for irrigation of crops, and they’re now being used for providing domestic water as well. There’s increased public expectations and rapid population growth in the valley. However, safeguards include the use of qualified water system operators, monitoring, research, policy and public awareness and involvement. 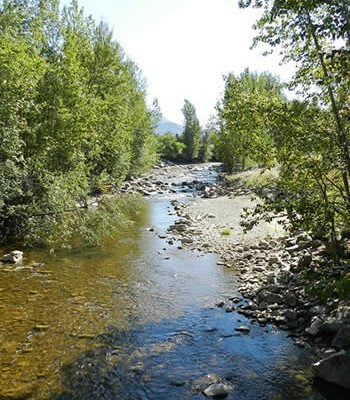 Norlin noted that increased activity in a watershed equals increased risk to water, whether that’s logging, range use, mining or recreational activities. 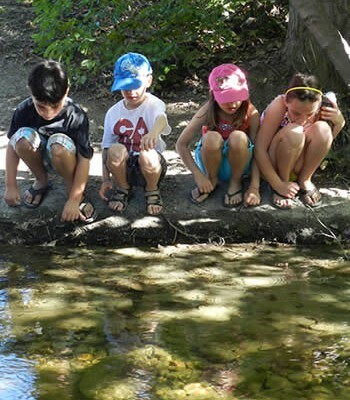 In this province there is the whole spectrum of watershed protection, with some managed exclusively for drinking water, but he said that won’t be happening elsewhere in B.C. 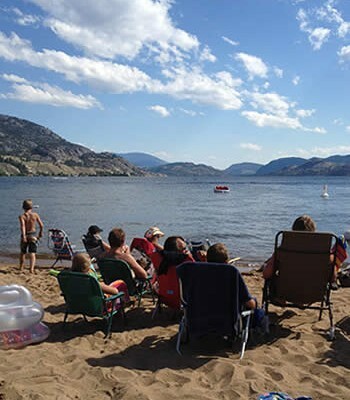 With a population of 300,000 in the Okanagan, 100,000 of those in Kelowna, it helps that the watersheds are relatively undeveloped and primarily Crown-owned, he said. But with so many water systems operating independently there needs to be more coordination. In response to a question from Lake Country Mayor James Baker, Norlin admitted that personally he would like to see the Crown maintaining ownership of lands around upland reservoir lakes rather than see that property sold to private interests. “It’s not a good situation, and we’re open to making it better,” he said. “We protect people, not water,” he said of Interior Health. 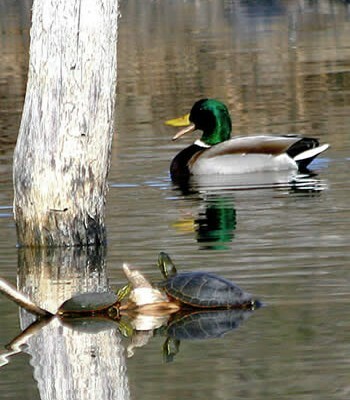 There’s been considerable controversy in recent years over the provincial government’s plans to sell the recreational, leased lots on many upland reservoir lakes instead of continuing to lease them. 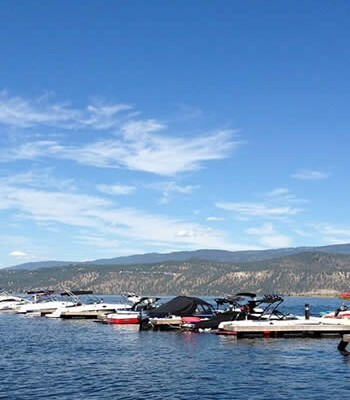 Okanagan water purveyors claim they have concerns about future quantity of water available for use as well as the quality if the waterfront lands are in private hands. The conference continues Wednesday and Thursday at the Capri Hotel.